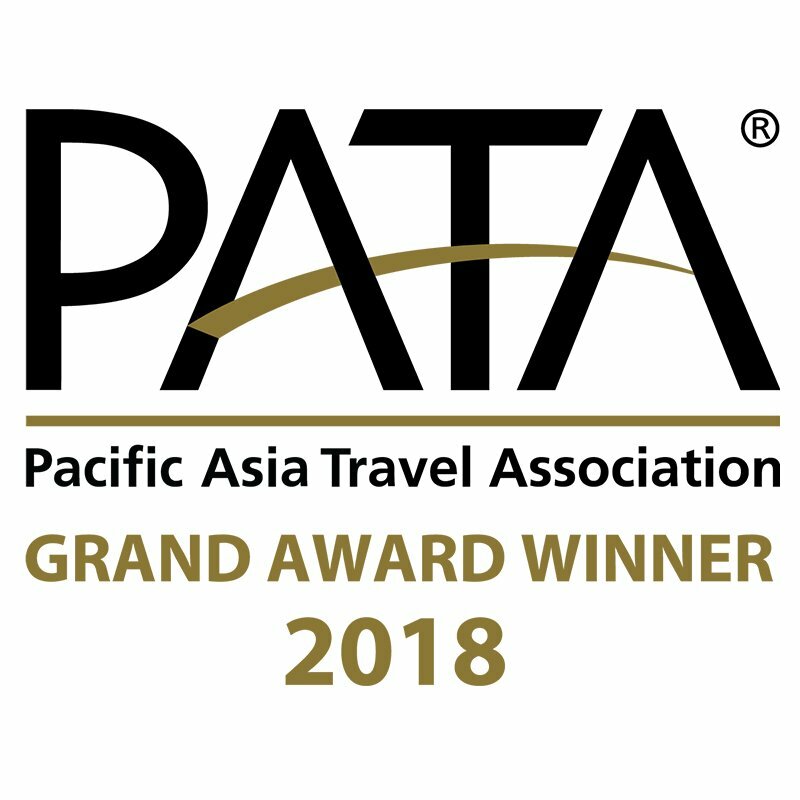 In a fantastic moment for our team at Elephant Hills, we have been announced as a winner of this year’s PATA Grand Award in the Environment category. Having won the Gold Award in 2017 in the category Environment – Ecotourism Project, our drive to develop our projects even further over the past 12 months have been validated with this heightened honour. 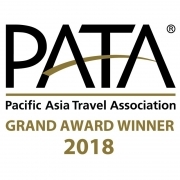 The Pacific Asia Travel Association Awards have been held annually for over 20 years and this year was judged by a panel of 14 independent senior executives from the travel, tourism and hospitality sectors. Elephant Hills was awarded for its contributions in the Environment category, recognising our significant work through our Elephant Conservation Projects, Children’s Project and Wildlife Monitoring Project. Our work on reducing our carbon footprint through the C02 Offset Project was also discussed as a positive change being undertaken, and we aim to continue growing this project as we move forward. This year’s awards garnered 200 submissions from 87 organisations and individuals across the globe. With such tough competition, you can imagine how delighted we are to have been selected for the Grand Award. While our focus is never on winning titles, and our true reward comes from witnessing the outcomes produced by our project-work, having the addition of these accolades means a great deal to us. We will continue to raise our benchmarks for environmental progress and endeavour to lead the way in eco-tourism. The awards ceremony will take place on Friday September 14th at the PATA Travel Mart in Langkawi, Malaysia. You can find out more information on our other awards here. Check out our Projects and stay up to date with the wildlife we have seen in Khao Sok National Park!